Elowah Falls is a beautiful family friendly hike is a great way to spend a day with the family. Featuring a beautiful waterfall and wonderful scenery, this hike is a great way to spend a summer day. 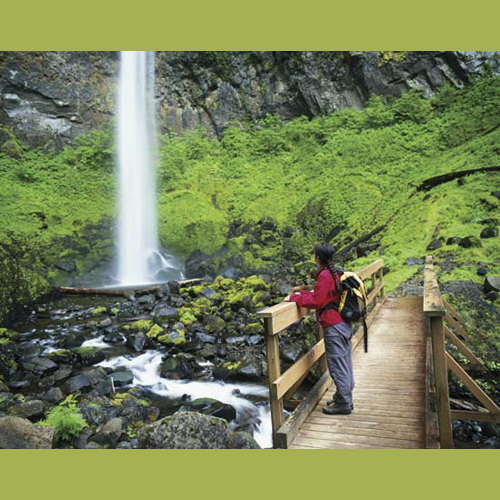 Learn more about Elowah Falls Hike.